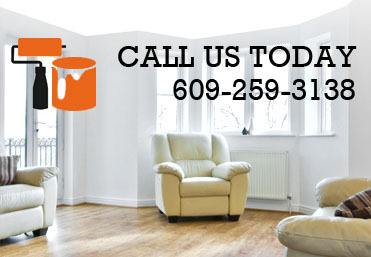 Specializing in interior, exterior painting, wallpaper removal, plaster and drywall repair and restorative painting. Mark's Painting Services has established quite a name for themselves over the past 10 years. From commercial to residential work, the staff always performs to highest level of professionalism. 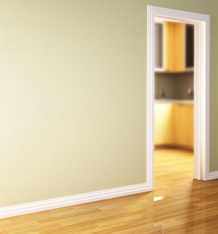 If you need a job done then rely on the best painters in town! On site consultations are needed to determine price. Blueprints are also accepted when handling commercial buildings, such as schools or condominiums. Clean, Quick and Reasonable are three words used to describe Mark's Painting. No matter what the job, this service is there to help. Mark's Painting provides many services such as interior and exterior base painting, old home re-finishing, dry wall repair, raw paper removal, power washing, and epoxy floors.